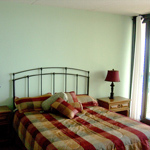 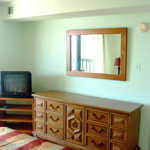 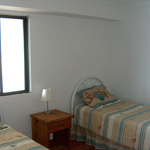 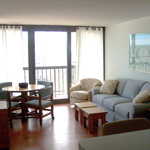 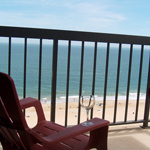 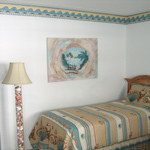 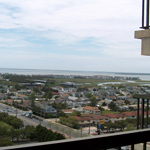 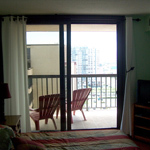 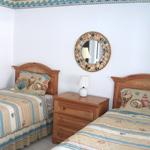 Beautiful direct oceanfront unit with 2 bedrooms and 2 bathrooms, plus a den that sleeps up to eight. 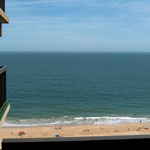 You won't believe the spectacular views of both the ocean and bay from your private balcony. 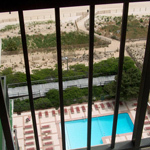 Amenities include indoor pool and outdoor pool, three tennis courts, game room, exercise room, saunas, stores and carryout shop, covered parking and six elevators. 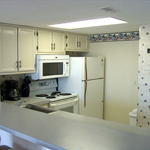 For more information regarding this property, please feel free to contact us.